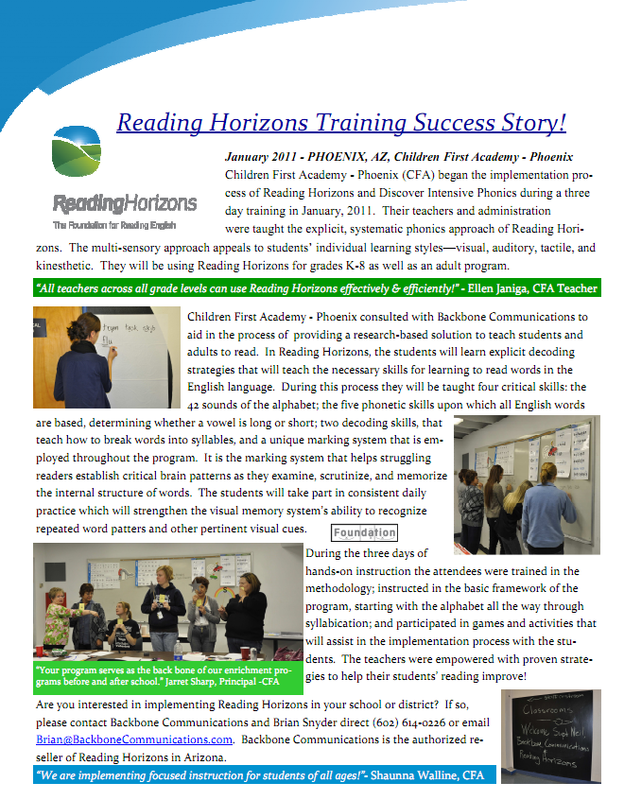 January 2011 – PHOENIX, AZ, Children First Academy – Phoenix Children First Academy – Phoenix (CFA) began the implementation process of Reading Horizons and Discover Intensive Phonics during a three day training in January, 2011. 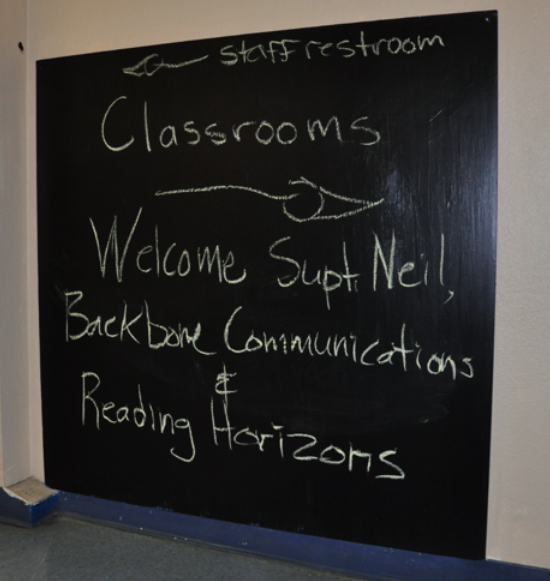 Their teachers and administration were taught the explicit, systematic phonics approach of Reading Horizons. 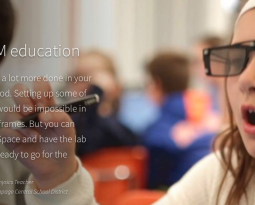 The multi-sensory approach appeals to students? individual learning styles?visual, auditory, tactile, and?kinesthetic. 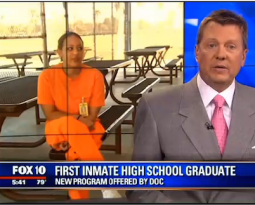 They will be using Reading Horizons for grades K-8 as well as an adult program. Children First Academy – Phoenix consulted with Backbone Communications to aid in the process of providing a research-based solution to teach students and adults to read. In Reading Horizons, the students will learn explicit decoding strategies that will teach the necessary skills for learning to read words in the English language. 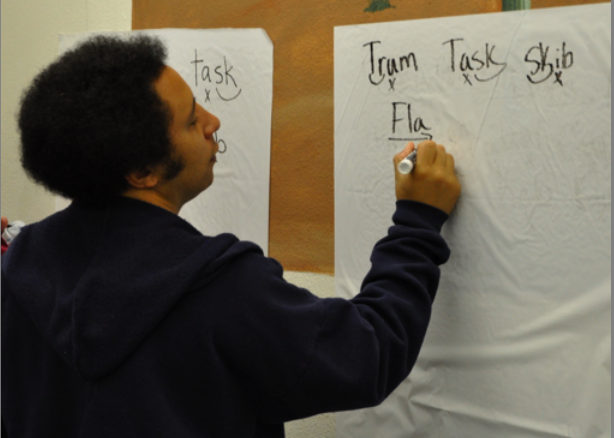 During this process they will be taught four critical skills: the 42 sounds of the alphabet; the five phonetic skills upon which all English words are based, determining whether a vowel is long or short; two decoding skills, that teach how to break words into syllables, and a unique marking system that is employed throughout the program. It is the marking system that helps struggling readers establish critical brain patterns as they examine, scrutinize, and memorize the internal structure of words. 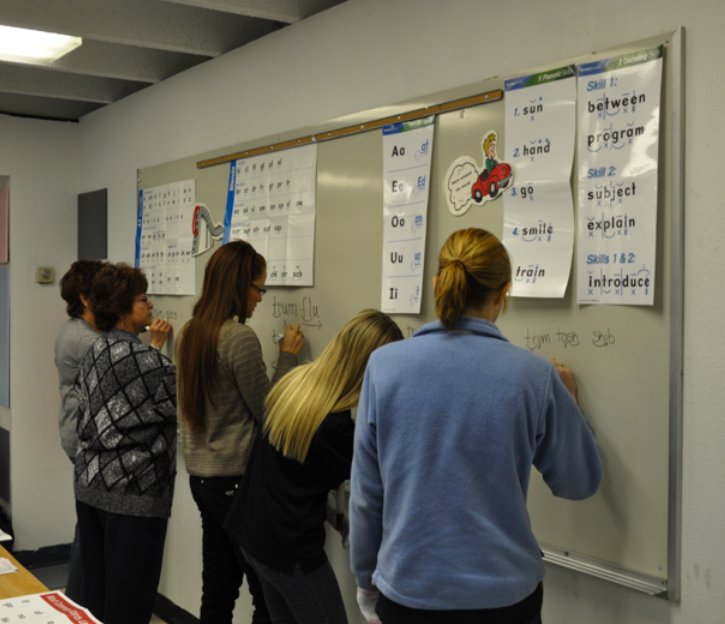 The students will take part in consistent daily practice which will strengthen the visual memory system?s ability to recognize repeated word patters and other pertinent visual cues. During the three days of?hands-on instruction the attendees were trained in the methodology; instructed in the basic framework of the?program, starting with the alphabet all the way through?syllabication; and participated in games and activities that?will assist in the implementation process with the students. The teachers were empowered with proven strategies?to help their students? reading improve! 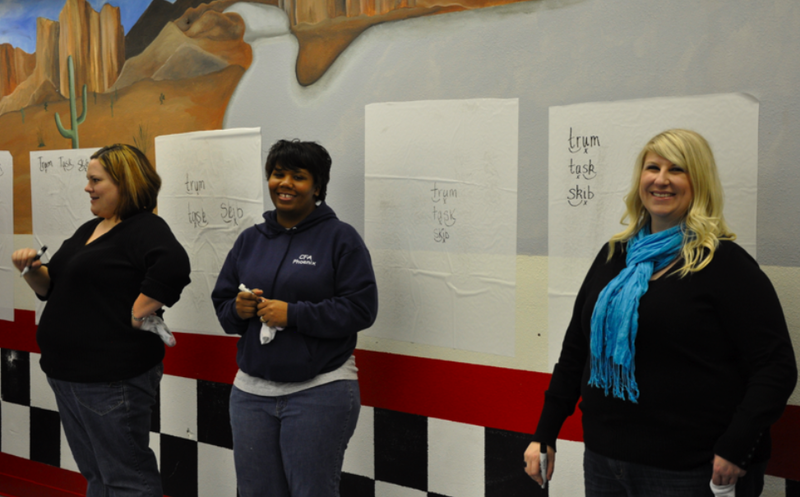 Reading Horizons Training Success Story! 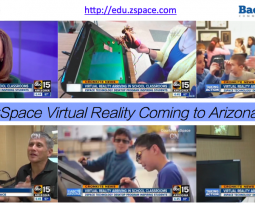 ?All teachers across all grade levels can use Reading Horizons effectively & efficiently!? 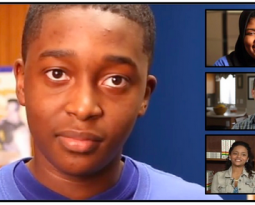 ?We are implementing focused instruction for students of all ages! ?